You haven’t tasted anything until you’ve eaten a flaky sweet milk biscuit at Sweet Maple Café. This delectable breakfast treat lured me and my biscuit-loving cohort to this charming breakfast and lunch café on Taylor Street one We dnesday morning. A familiar hangout for locals, students, and area police officers, this all-day breakfast storefront delivers delicious breakfast options and then some, in a ’40s era motif. Hungry for classic corned beef hash or the 18th Street country scramble (eggs with spicy chorizo, jalapeno peppers, bell peppers and queso fresco)? Got a hankering for pancakes? Choose from Not-So-Plain® Buttermilk, banana, blueberry, chocolate chip or apple spice—all freshly made and served with pure Vermont maple syrup. We were on a special mission though to try the biscuits as we’d heard they were outstanding. Simple scrambled eggs and incredibly good bacon complemented the yummy, more-than-generous biscuit. And the coffee was good too! Sweet Maple Café sells its famous biscuit mix so I grabbed a pack. And one of these days, we’re going to hold a biscuit-off. We’ll compare this biscuit mix to other mixes and scratch recipes to discover the best biscuit ever. We may even test Pillsbury Grands (the frozen ones, not the refrigerated tubes). If you have a favorite biscuit recipe, let us know and we’ll make it. But in the meantime, head to Sweet Maple Café, 1339 W. Taylor St. Open every day 7am–2 pm. 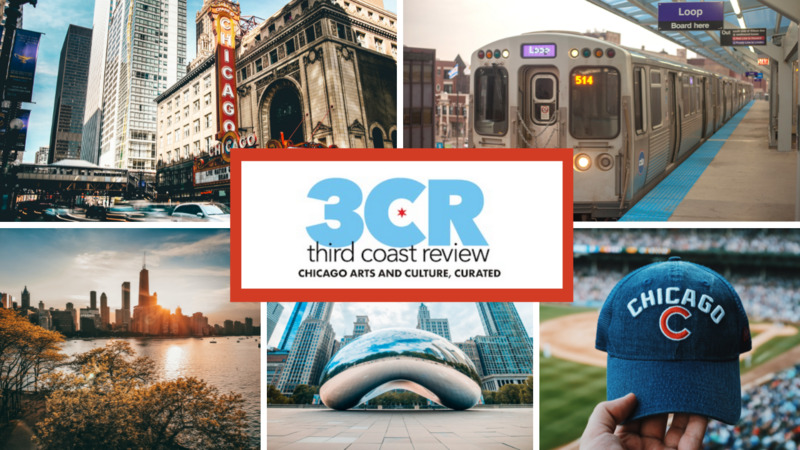 Please consider supporting Third Coast Review with a monthly Patreon contribution.